If you’re afraid of missing out on the iconic cherry blossoms while you’re in Japan, be sure to bookmark this schedule on the expected first blooms in the different cities! 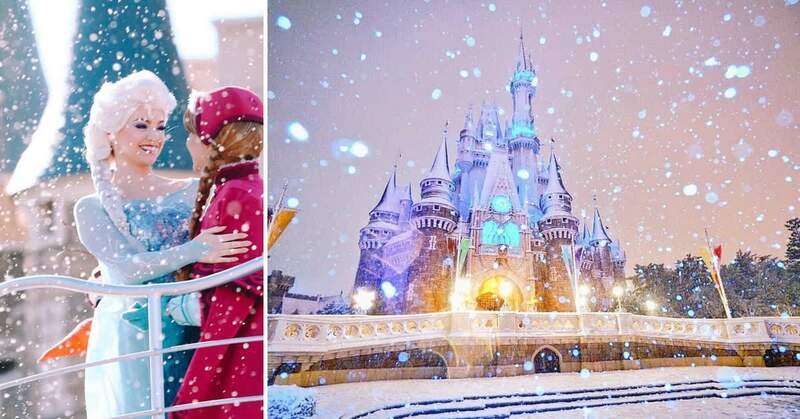 It seems like winter is coming to an end early this year so those travelling to Japan soon, lucky for you! Since these flowers are only in bloom for a maximum of about 2 weeks, be sure to make the most out of the hanami (flower viewing) season! If you want to catch them in full bloom, check out their bloom status on the flowering meter before heading down! In sub-tropical archipelago Okinawa, the balmy weather allows for an early bloom of the pink buds from 27 January to 12 February! We hear the best sakura viewing spots are Nago Castle Park, Nakijin Castle and Yogi Park. The majestic Nago Castle Park sits high above the urban skyline on Mt Nago, making it the optimal sakura viewing spot! Being one of the first blooms in Japan, be sure to pack a good lunch and take in the views as you prepare yourself for more sakura hunting spots on your trip. 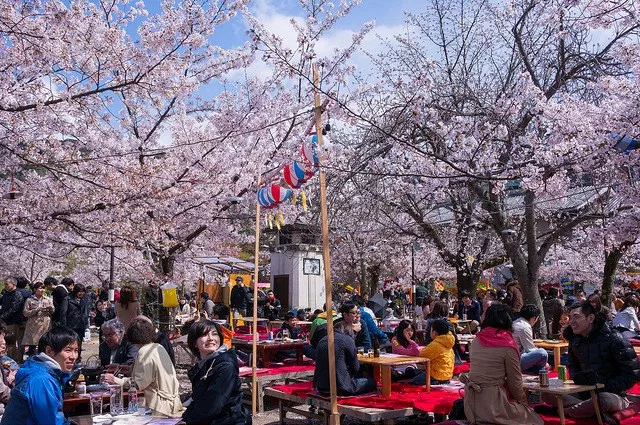 If you want to level up your hanami viewing experience and take the best sakura pictures ever, be sure to Klook yourselves a traditional Yukata or Kimono for the complete experience! 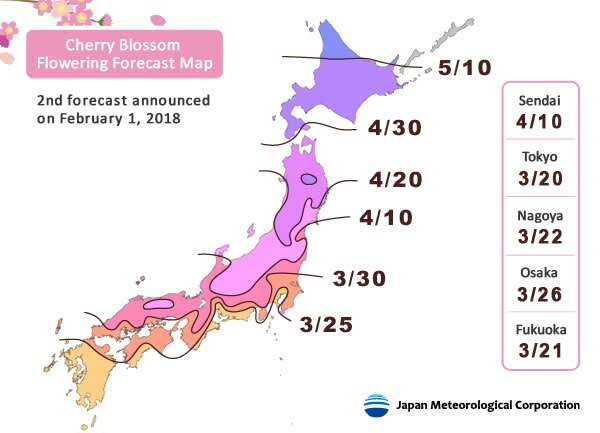 The cherry blossoms in Tokyo are expected to start flowering on 20 March in Tokyo, 6 days earlier than usual! However, if you want to catch these beauties in full bloom, you’ll need to wait 8 days later! 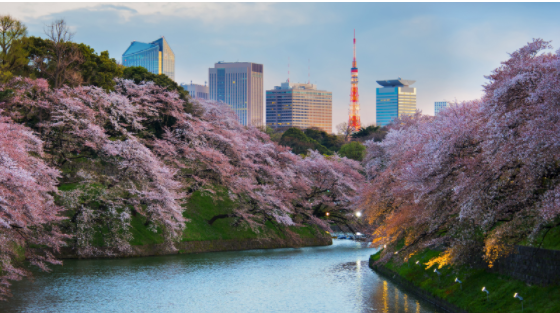 Journey through some of Tokyo’s most picturesque places including the Showa Memorial Park, home to over 200 flowering cherry blossom trees! Head up to the Tokyo Tower and look down to find a sea of pink before ending your evening onboard the Sumida River boat where you’ll glide past the sakura lined riverside. Don’t forget your Kimono for those beautiful Instagram pictures! 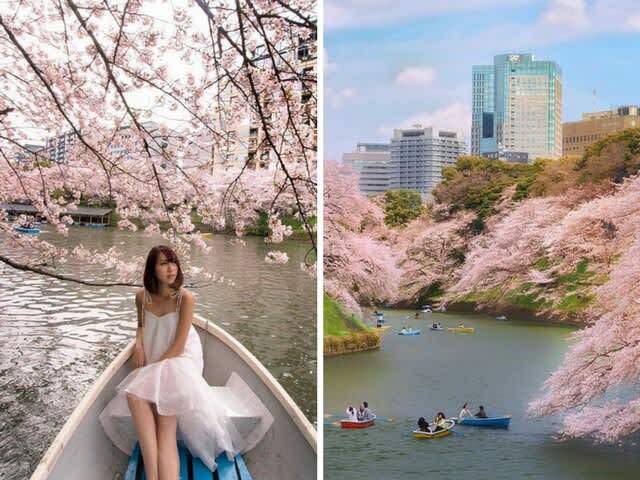 Klook your cherry blossom river cruise tour and let an experienced local take you to the best viewing spots! Plus, with food and transportation around, you can fully enjoy your cherry blossom experience without any worries. 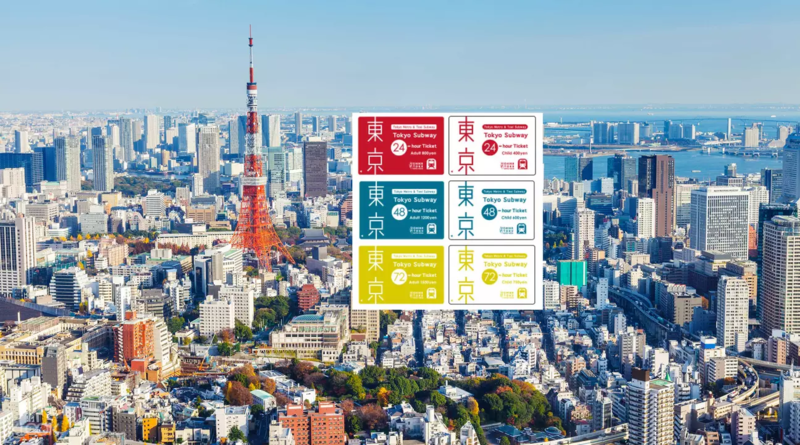 If you plan to venture out on your own, be sure to get a Tokyo subway pass for unlimited travels on all Tokyo Metro and Toei Subway lines! This way you can skip waiting in line for single journey tickets and you’ll have more time for sakura watching! 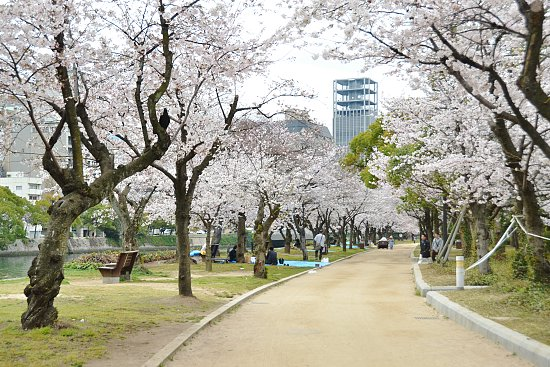 Rent a Yukata and wander the sakura tree lined Fukuoka Castle Maizuru Park! There are plenty of lawn areas for hanami parties with the squad! 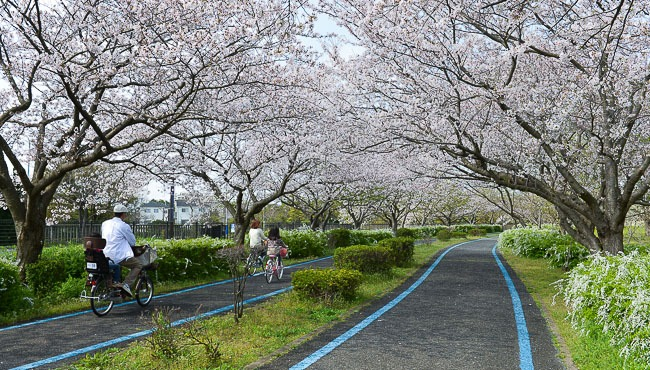 With over 2000 cherry blossom trees in the Uminonakamichi Seaside Park, it’s no wonder it’s also one of the top sakura viewing spots in Fukuoka! The cherry trees around the park are mostly of the Somei Yoshino and Oshima varieties and these form beautiful sakura tunnels when in bloom! Lining the Hiroshima Peace Park are about 300 cherry blossom trees, especially near the rivers! 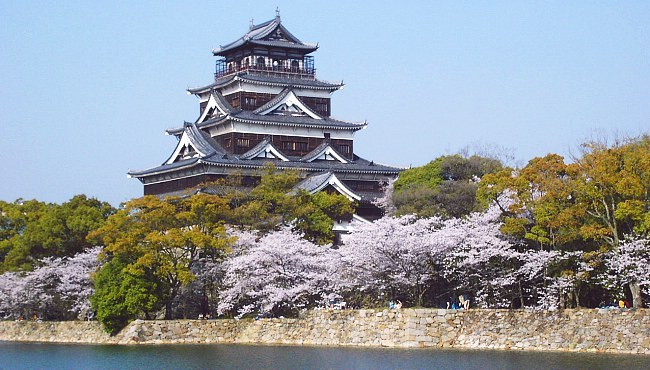 Also worth a visit is definitely the Hiroshima Castle, also known as the carp castle, with about 450 cherry blossom trees around the castle, it won’t be hard to find a good hanami spot! Don’t forget to Klook yourselves a Kansai Hiroshima Japan Rail Pass for hassle-free travels around Hiroshima and Kansai! 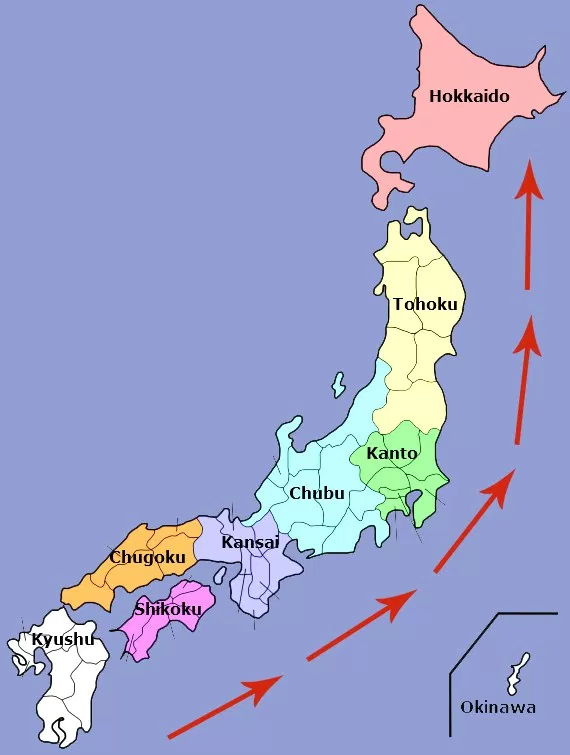 This way, even if you miss the full bloom in Hiroshima, you still have many other hanami chances in Osaka and Kyoto! 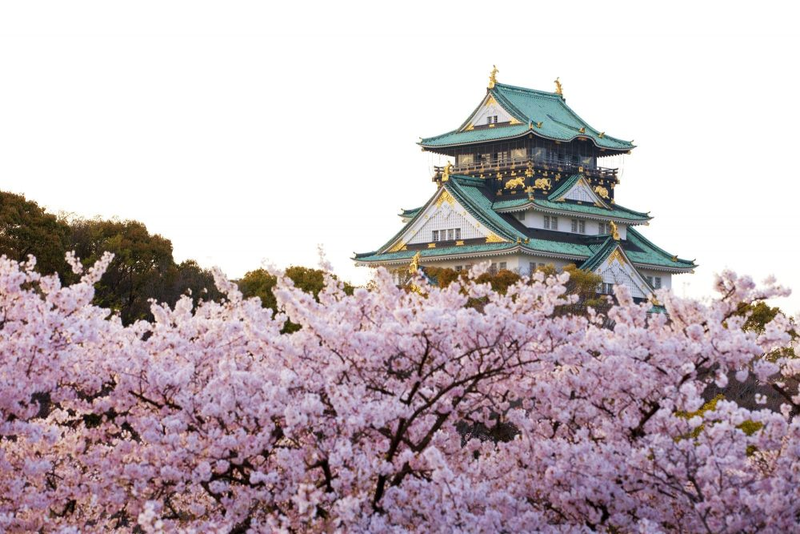 Osaka Castle is home to over 4000 cherry blossom trees, making this one of the top viewing spots in Osaka! 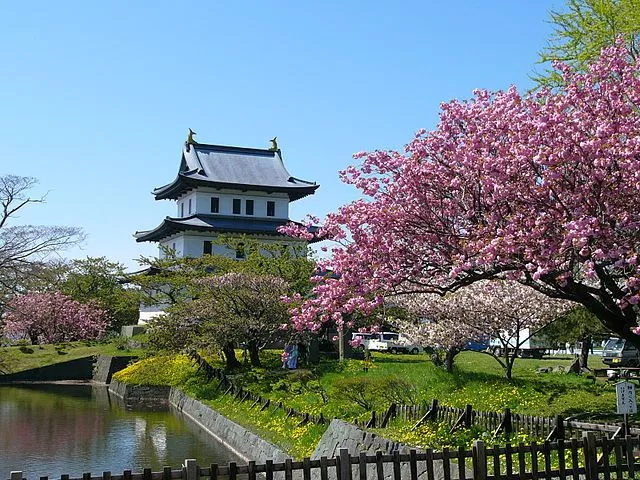 If you’re visiting in the day, pack a picnic basket and head to the Nishinomaru Park in the castle’s western citadel and spend your day on the lawns admiring the pink scene. Otherwise, the Nishinomaru garden light up at night is also not to be missed! When in Osaka, it’s essential to buy the Osaka Amazing Pass! With unlimited travels on all subways, metros, tramways and buses, all your transportation needs are covered! Plus, you’ll even get free entry to 30 of Osaka’s top attractions. Be sure to Klook your Osaka Amazing pass for a hassle-free trip! 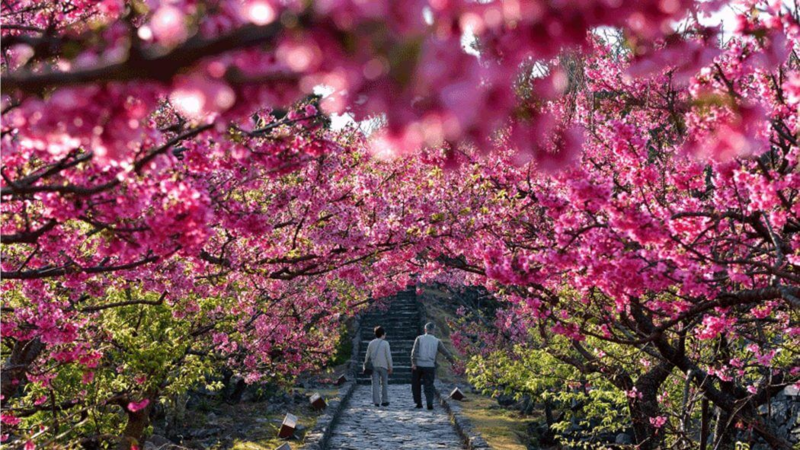 Starting from 27 March, the sakuras in Kyoto will begin their bloom! Stroll down Philosopher’s Path (Tetsugaku no michi), one of the favorite cherry blossom viewing spots in Kyoto while donning a Kimono! The hundreds of sakura trees lining the path make it one of the best photo spots! 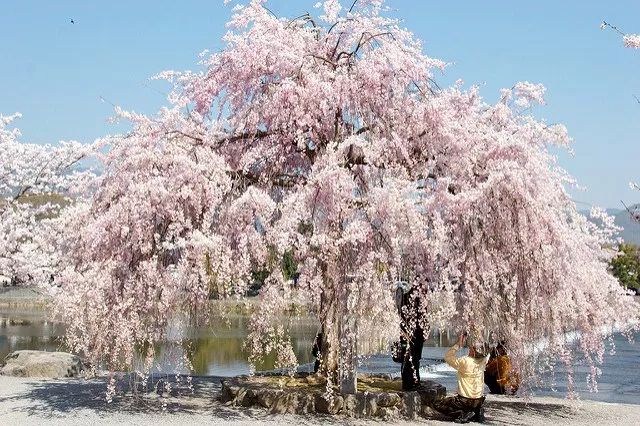 If you’re looking for a hanami party, head to Maruyama Park for one of the best local hanami parties! Decorated with colorful festive lanterns and food carts, grab a snack and experience one of the oldest weeping cherry trees! 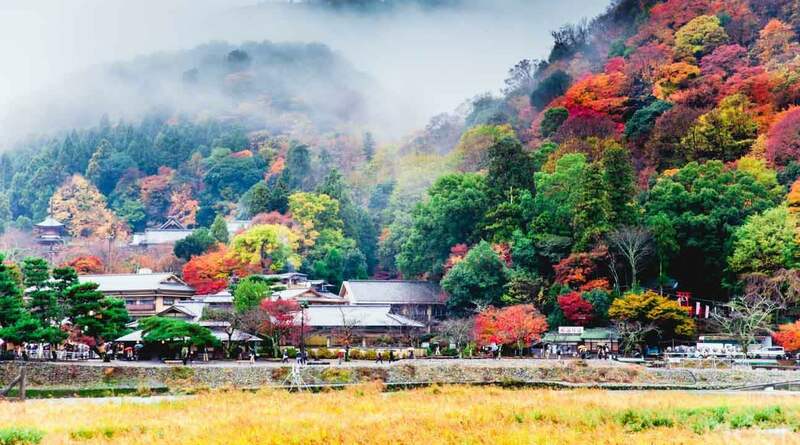 While you’re paying a visit to the famed Arashiyama Togetsukyo Bridge, pack a picnic mat and enjoy an afternoon under the many cherry trees. 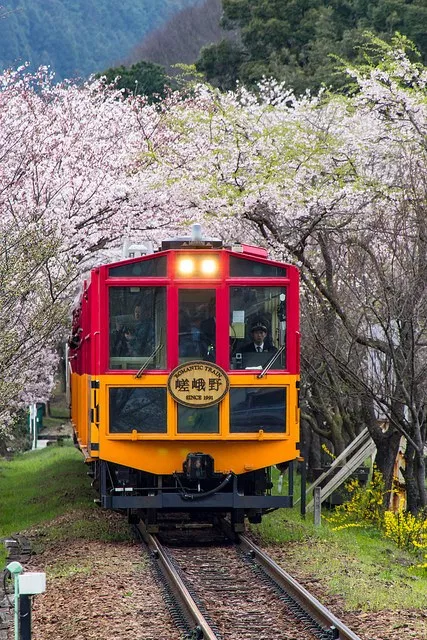 If walking is not for you, opt for the Sagano Romantic Train for one of the most scenic train rides in Japan! Enjoy the views of the beautiful sakura lined Hozugawa River as you journey from Kameoka to Saga. Nothing spells a cherry blossom holiday in Nara better than a day in Nara Park! 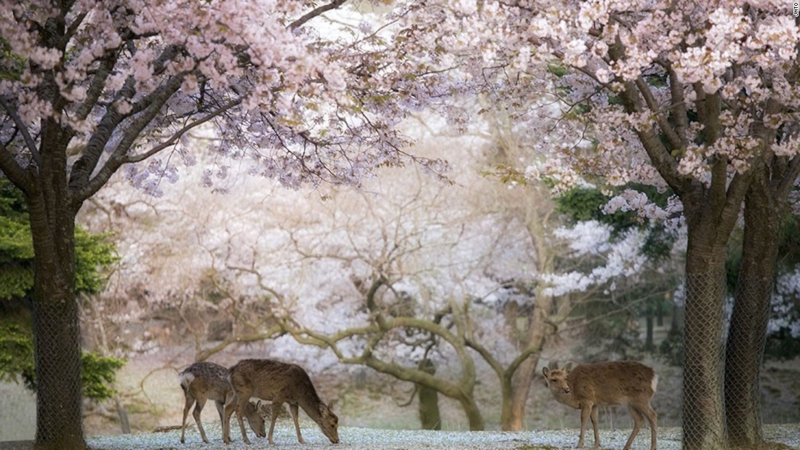 With tons of cherry blossoms lining the park, it’s a great place to enjoy the company of the deers while admiring the sakuras. If you want a trouble-free trip, why not Klook yourselves a Nara afternoon tour from Osaka! With hotel pick ups and an English speaking local guide, kick back and let the expert show you the way. All you’ll need to do is prepare your cameras for all those picture perfect opportunities ahead. The all time favorite hanami spot in Hokkaido is definitely Matsumae Park! 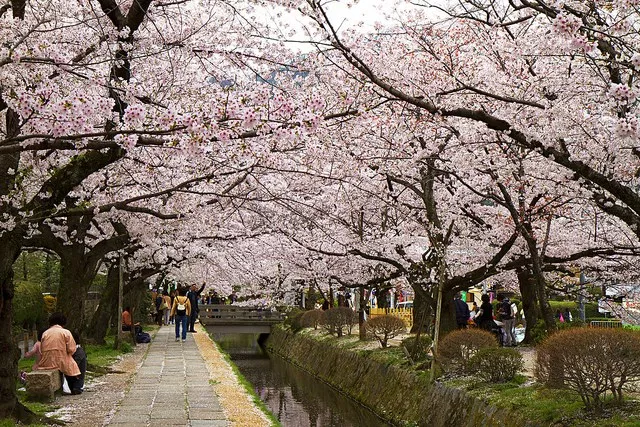 There are over 10,000 cherry blossom trees of more than 250 variations. With breathtaking views of the sakura all around you, be sure to have your cameras fully charged! If you’re more of a night owl, visit the Hakodate park in the evening! 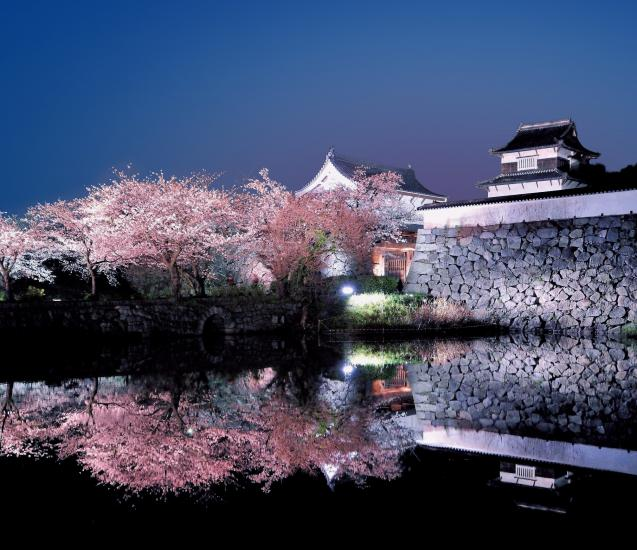 The Yozakura (night time viewing) of illuminated cherry blossoms is one of the most popular things to do here at night. 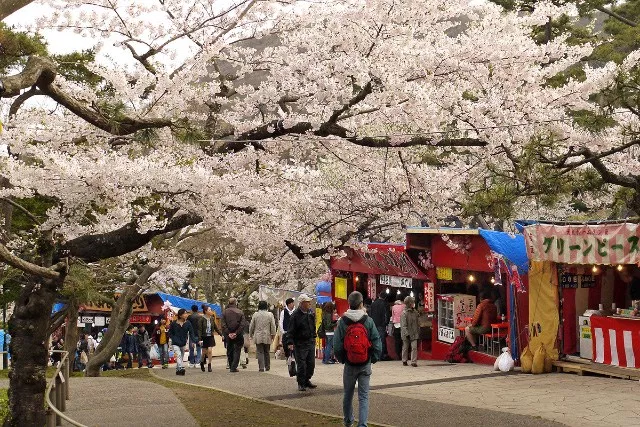 With street food carts, thousands of cherry blossom trees and even a mini zoo, it’s a great day out for the whole family! Be sure to Klook your Hokkaido JR Pass for convenient fuss-free travels within Hokkaido! With less time spent buying single trip tickets, you’ll have more time to view the cherry blossoms! Enjoy up to SGD36 off your cherry blossom adventure with Klook! When you spend SGD300, take SGD18 off with . Subsequently, a unique code will be sent to your registered email addresses for an addition SGD18 off (minimum spend SGD150). This offer is valid till 18 April so be sure to get your cherry blossom activities before then! 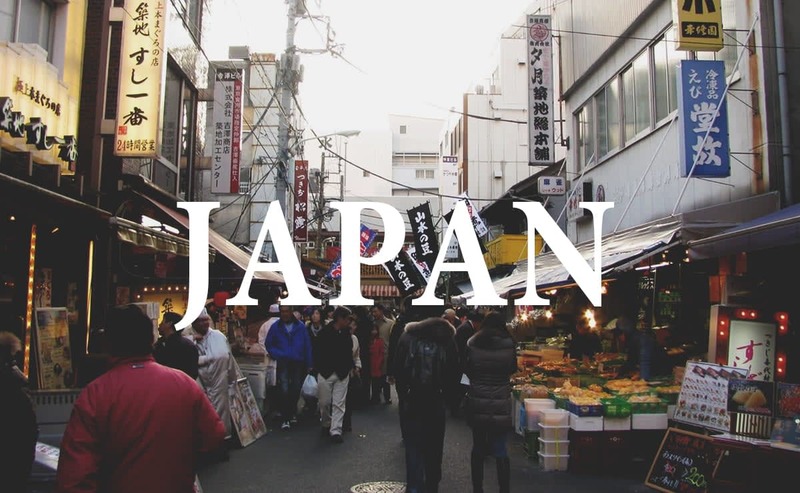 Otherwise, for your Japan adventure, you’ll also need a 4G WiFi device for all those instagram stories and also to check the flowering meter of the day! 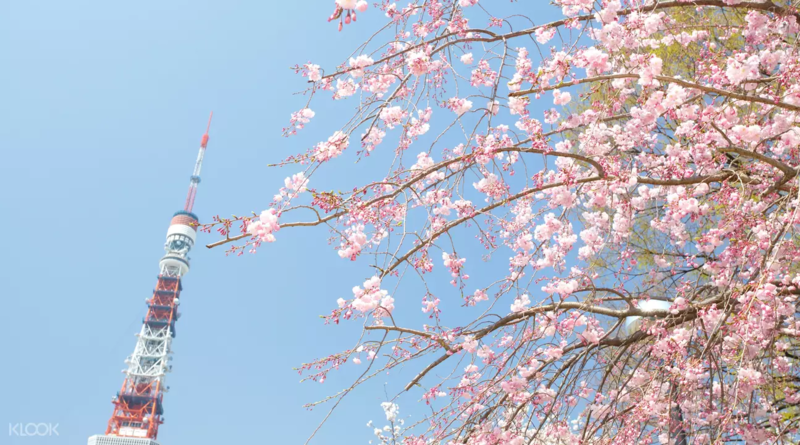 If you plan on travelling to the different cities for your cherry blossom pilgrimage, be sure to Klook a Japan Rail Pass for the most cost efficient and hassle free way of getting around!